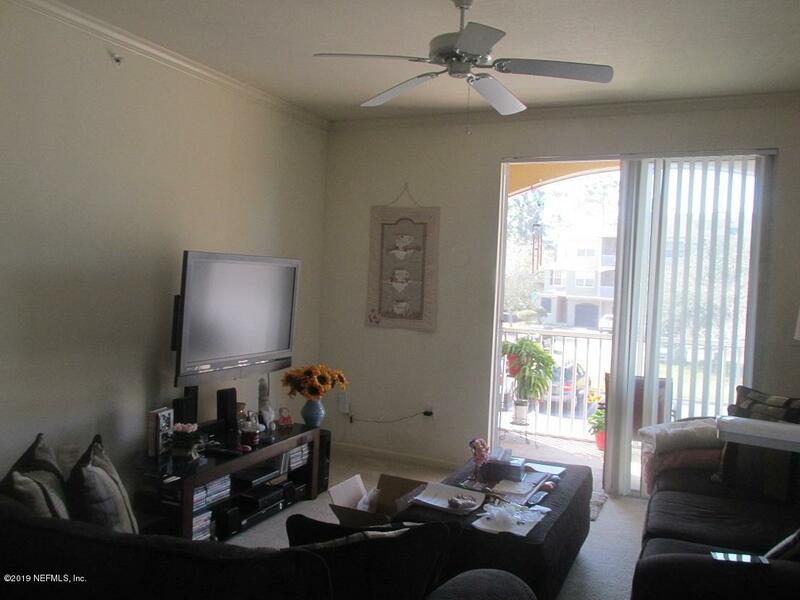 Nice 2nd floor 1 bedroom condo in Villa San Marco. 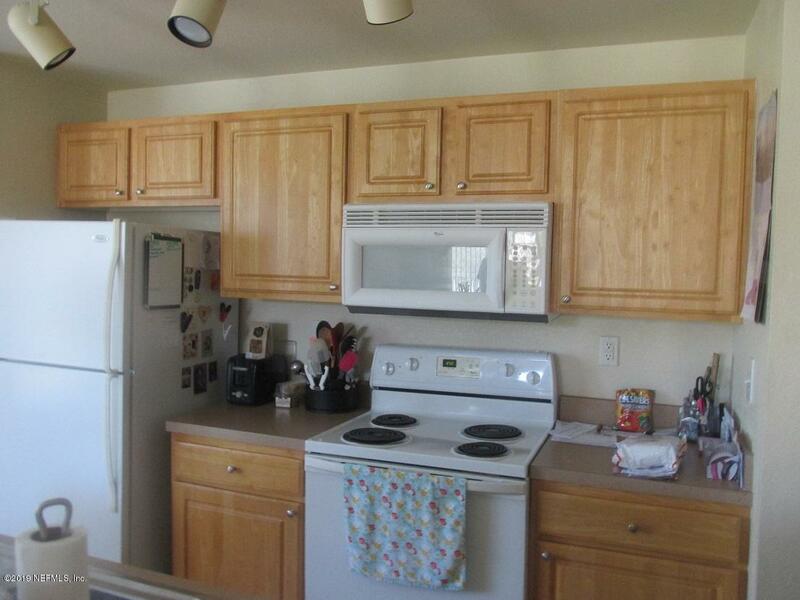 Open floor plan, fully equipped kitchen. Small computer area with shelving in kitchen area, washer/dryer combo included. This condo is one of few that has lrg. picture window in dining area. 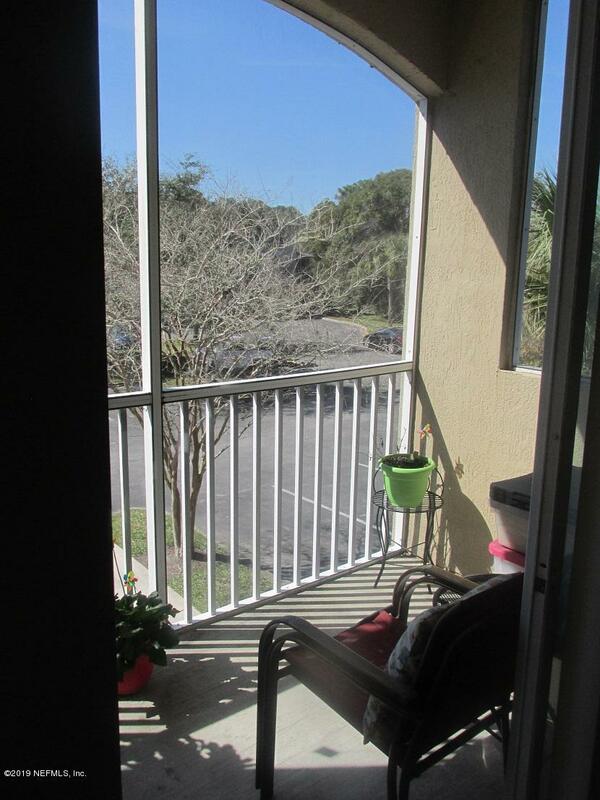 Screened covered balcony is great for relaxing or dining outdoors. Conveniently located near shopping and dining venues. 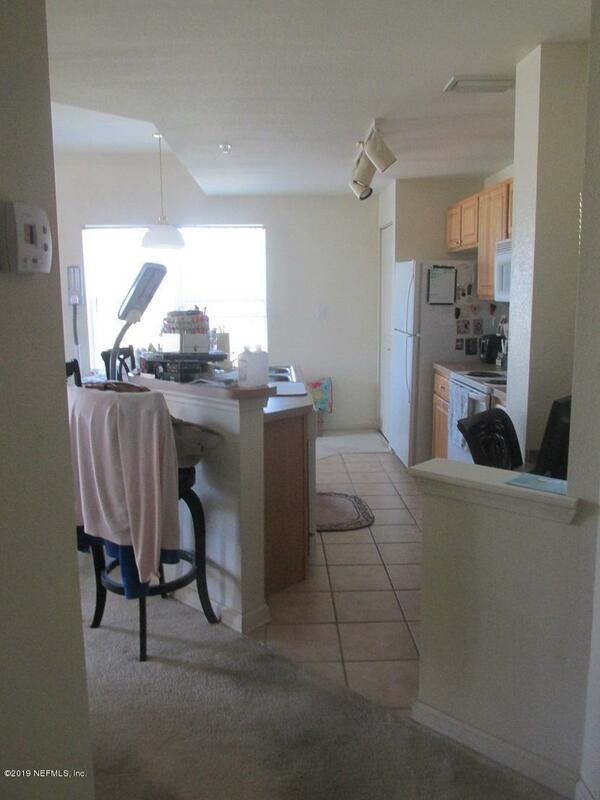 Just minutes from Flagler Hospital or University of St. Augustine. Great investment opportunity.